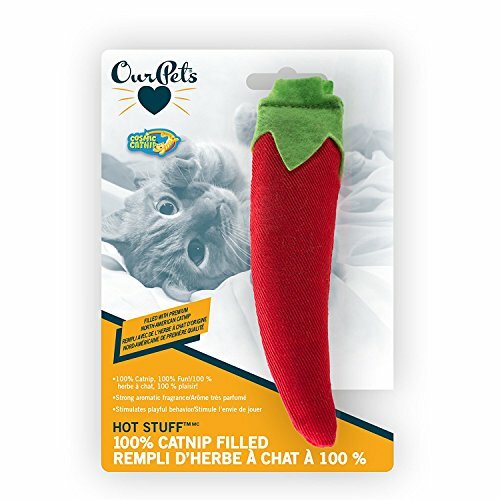 Our Pets Large toy stuffed entirely with genuine OURPETS, North American grown catnip. Toy has a strong, aromatic fragrance that stimulates playful behaviour. If you have any questions about this product by OURPQ, contact us by completing and submitting the form below. If you are looking for a specif part number, please include it with your message.